New properties available in Central Geelong – RENT FREE! The sessions will provide you with all the information you need to determine if your business or project is ready to activate a commercial space in Central Geelong. Attend an information session if you are interested in, or have already submitted an Expression of Interest for a property through the Renew Geelong Project. The Drawn Together | Geelong exhibition was officially opened on Friday 22nd March during Harmony Week, by the Youth Commissioner for the Victorian Multicultural Commission, Ms Khayshie Ramesh. 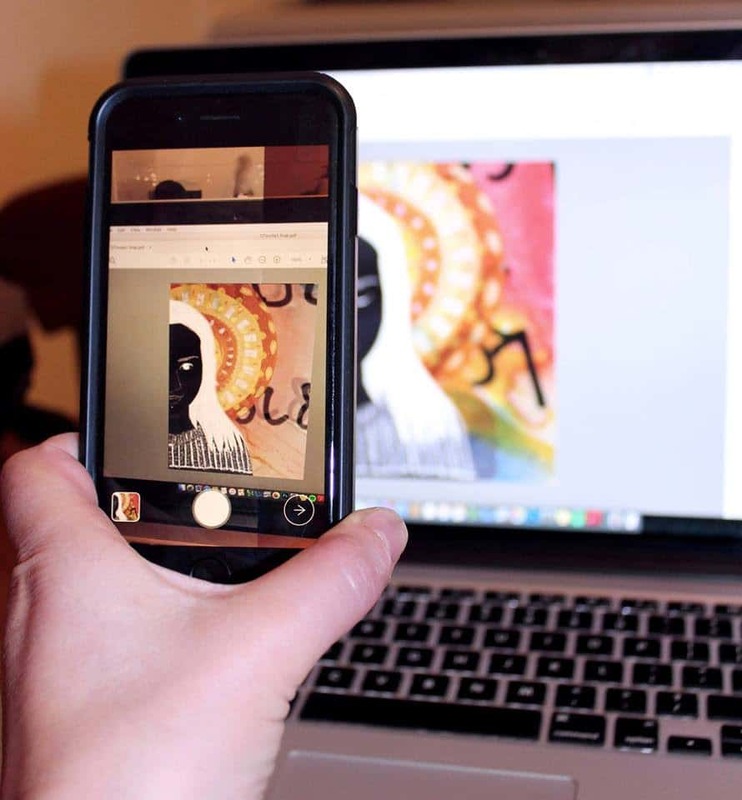 Cr Jim Mason welcomed guests and the celebration included singing by the Karenni Choir, cello music by Liz Findlay, a shared feast and a crowded room of guests using smartphones and tablets to view the augmented reality artworks through the EyeJack app. Khin Khin Sumon, 18yrs, is a talented young artist with a bright future ahead. Her work, ‘Hope is Here’, features in Bluebird Foundation’s current Drawn Together exhibition in the Renew Geelong Concept Space. 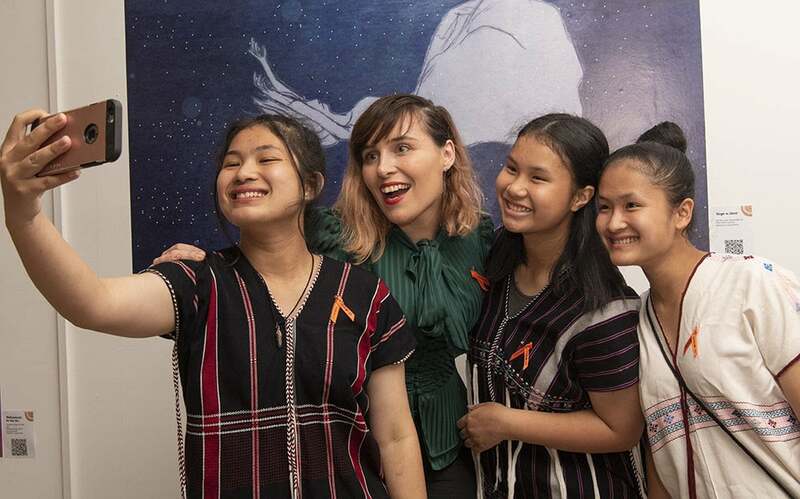 Khin Khin grew up in a refugee camp on the border of Thailand and is one of several culturally diverse young artists who have been working under the guidance of local artists, Laura Alice and Liz McGrath, to harness the power of augmented reality art to tell their stories. 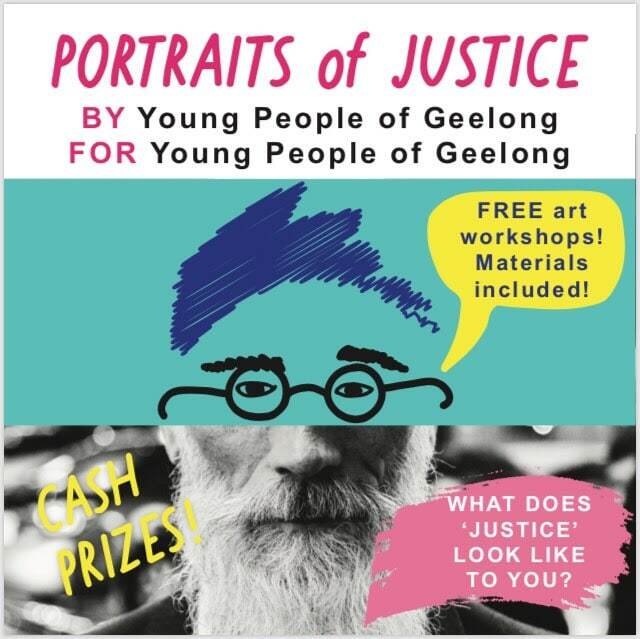 Be sure to visit the exhibition before it closes on 17th April at the Renew Geelong Concept Space (Mon-Fri 10-5; Sat 10-4) and pick up a free postcard pack of eight works featured in the Drawn Together exhibition. Ruck is an agency specialising in all areas of brand experience from strategy, to identity to execution. 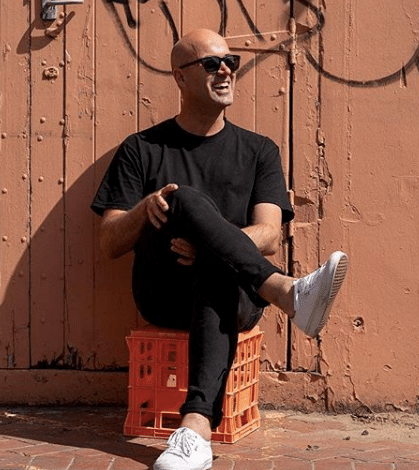 Ruck has been operating out of 105 Lt Malop Street, Market Square since October 2018 and has decided to exit the Renew program and take a paid tenancy with Boom in Newtown. A fantastic outcome for a start-up business. Heighten Your Senses and abandon what you know at Geelong After Dark. 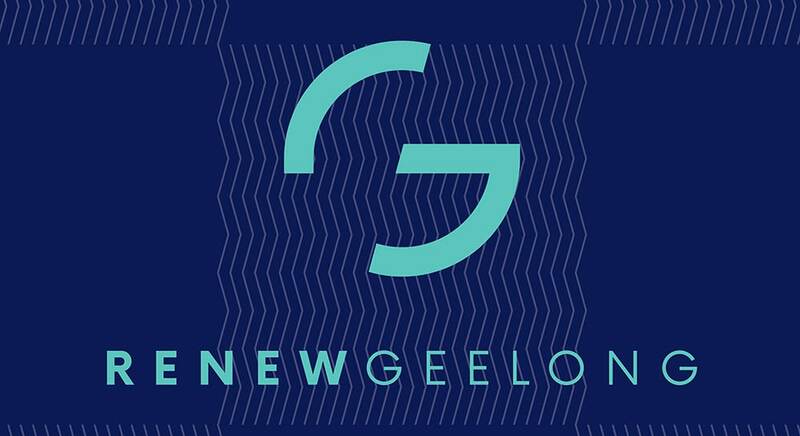 Renew Geelong is excited to be hosting the Geelong After Dark Information Hub on the night at the Renew Geelong Concept Space. 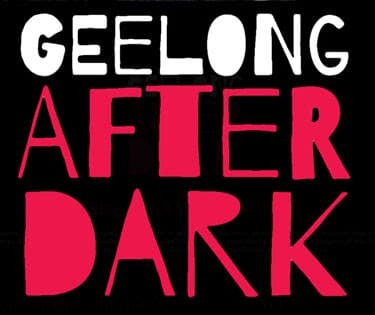 Geelong After Dark is a celebration of artists and the role they play in contributing to the city’s Clever and Creative vision. 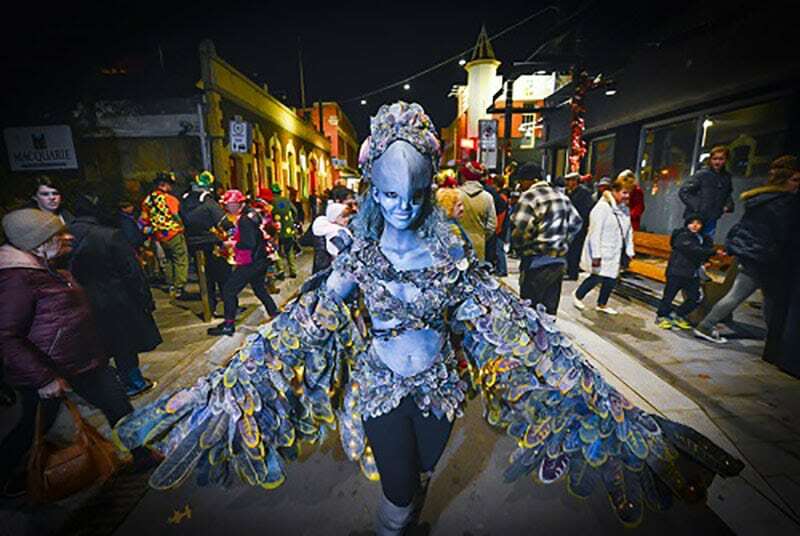 Artists have heeded the call to Heighten Your Senses, creating site-specific artworks, exploring one or more of the senses to inspire and engage the Geelong After Dark audience. 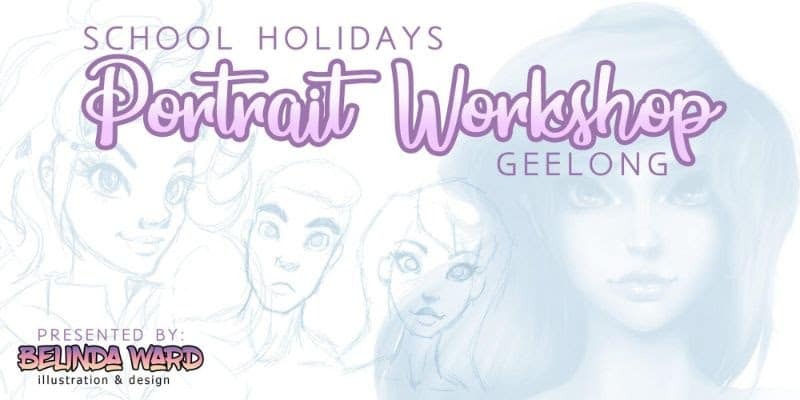 Central Geelong is the blank canvas on which artists will explore new ways of experiencing the existing spaces, buildings and laneways to remind us that culture and creativity is a vital human expression. You are invited to discover the laneways, hidden spaces and cultural buildings to experience interactive art; street performances; installations; music; exhibitions; projections. In 2019, you are invited to surrender and embrace the unknown. 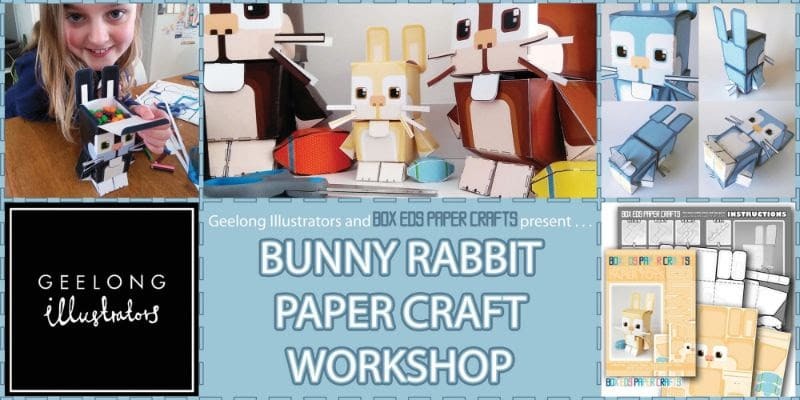 With Liz McGrath, for 5-12yr olds, FREE but bookings are essential. 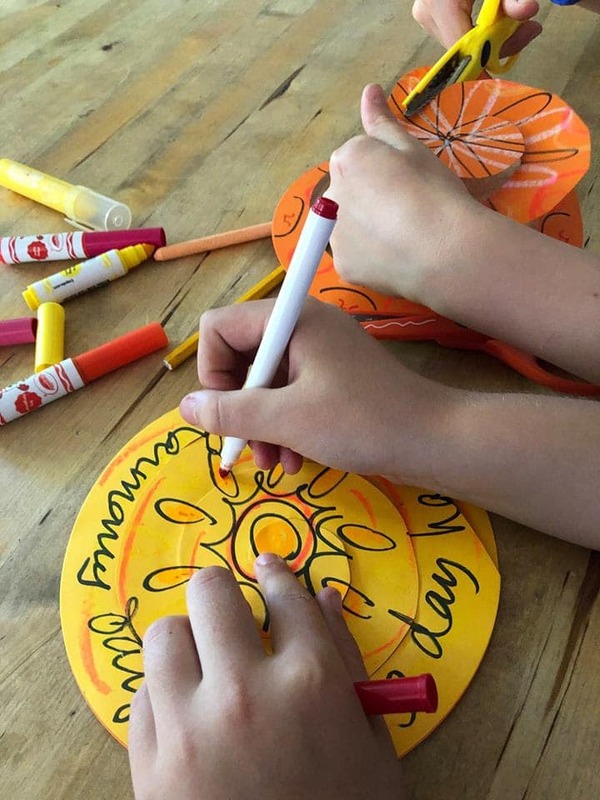 Create your own ‘Harmony Spiral’ telling the story of what harmony means to you. Add your spiral to the exhibition installation or take it home to hang. With Laura Alice, for 13-18yr olds, FREE but bookings essential. 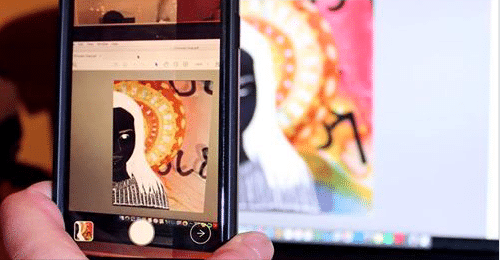 Learn how to create your own augmented reality artwork, inspired by the Drawn Together exhibition. 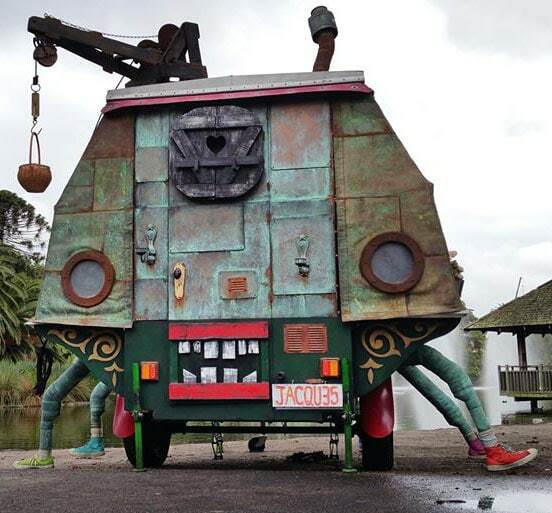 Step inside Jacques, a handmade 1950s wooden caravan and experience a 6 minute story with a difference. Listening on headsets, an evocative soundscape sets the scene for the story to come alive. Explore the drawers and cupboards to reveal new objects and a new twist to the story. Combining bespoke interactive sound technology and street art paste up aesthetic, Sonic Monsters is a unique visual arts and sound design workshop experience. 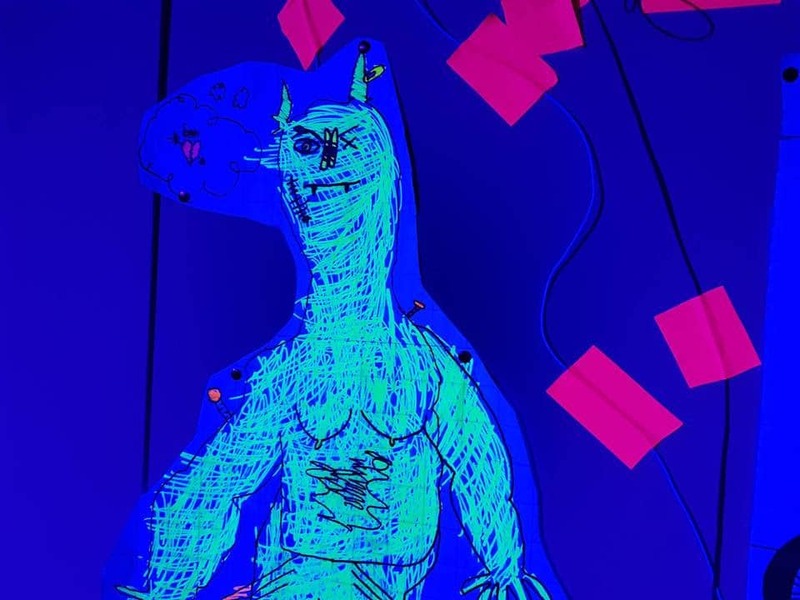 Design, draw and colour your own monster, paste it on the wall and listen to it come alive with sound. Content copyright © 2018 Renew Australia. Website by Double-E Design.